Through vision, leadership and consideration for the future of Columbia College, members of the President's Society have joined the institution's hallowed and lifelong tradition of providing a quality liberal arts and sciences education to a diverse student body. These contributors enjoy a philanthropic partnership with Columbia College, setting a standard for commitment and providing a lasting legacy to the college. Columbia College honors philanthropists, whose contributions support our mission and help advance our vision to serve as a model institution. The President's Society recognizes our major benefactors, whose commitment aids both current students and future leaders. 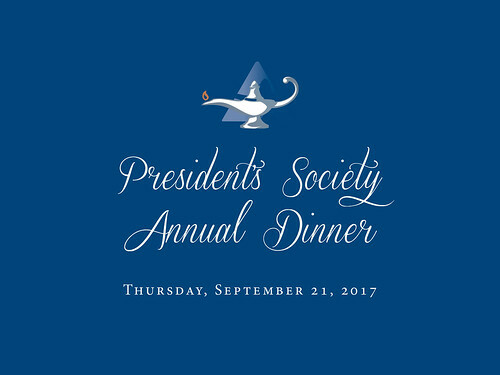 President's Society members receive invitations to special college events, including the annual President's Society dinner. Members are presented with a hand-crafted commemorative coin representing their level of membership and honoring historic ties to the institution. Members are also recognized in college honor rolls, which appear in the fall annual report and the President's Society dinner program. President's Society membership is open to alumni and friends of Columbia College. Joint membership is available for contributors' spouses. 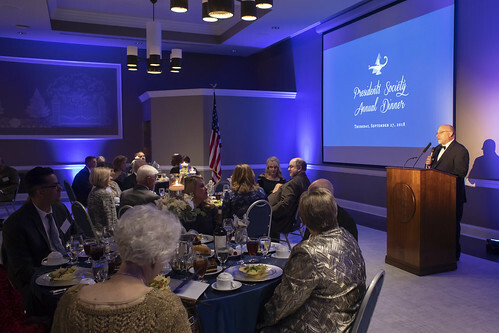 Benefactors who have provided cumulative gifts of $10,000 or more in cash, securities, real property, scholarship funds, awards or programs are granted lifelong membership in the President's Society. The following levels of giving sustain the legacy of the college, its students, the community and society. The most recognized symbol of the college, the Rogers Memorial Gateway was dedicated in 1913 in honor of Joseph Kirtley Rogers, third president of Christian College. Alumni, trustees and friends contributed the funds necessary for the landmark. The Ivy Chain was created in 1900 by Lucy Laws, first dean of Christian College. Graduating students are bound by ivy draped across their shoulders, which is then cut into individual pieces. This symbolizes going separate ways while retaining collegial ties. The Gothic chapel was dedicated in 1911 and is located in Dorsey Hall. President Luella St. Clair Moss contributed the stained-glass window in the chapel, believed to be Tiffany glass, in honor of her daughter, Annilee. Columbia College, founded as Christian Female College in 1851, was chartered as the first women's college west of the Mississippi River. The college became coeducational in 1970. Believing in the importance of quality higher education for women, Thomas M. Allen, James Shannon and David Patterson Henderson founded Christian College in 1851. 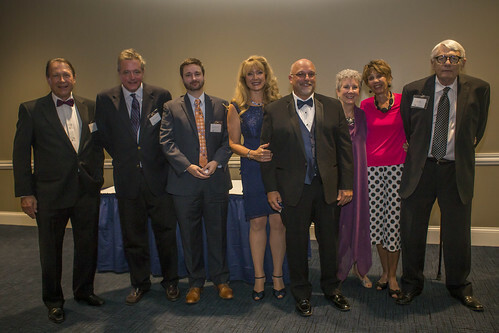 A Board of Trustees has provided leadership and guidance for the college since its founding. These visionaries continue to provide oversight for the college for generations to come. These two enduring symbols represent the majesty and strength of the college. Ivy, strong and evergreen, once covered St. Clair Hall and represents the bond between graduates and their alma mater. From the college's founding until 2006, a majestic chinkapin oak, dating to 1785, shaded the Dorsey Chapel stained-glass window; part of that tree endures as doors to the chapel.